Welcome to Braeburn Colony! 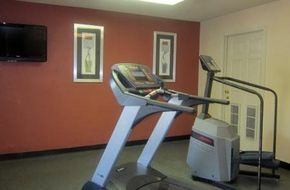 Comfortable Apartments in near Downtown Houston! Welcome to Beacon Hill! 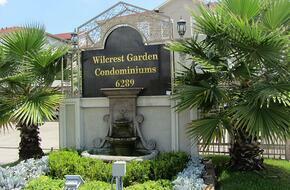 Premium Apartments in Houston near Local Restaurants and Shops!